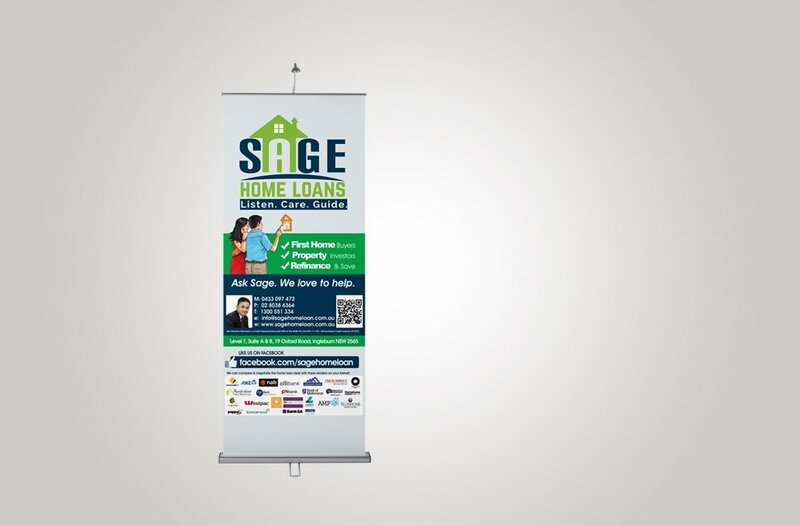 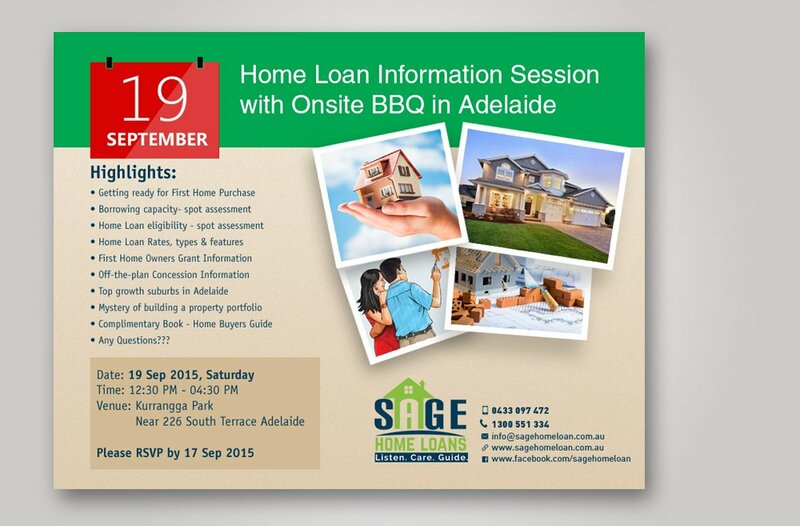 Sage Home Loans is a home loans service provider based in Ingleburn, Sydney, NSW. 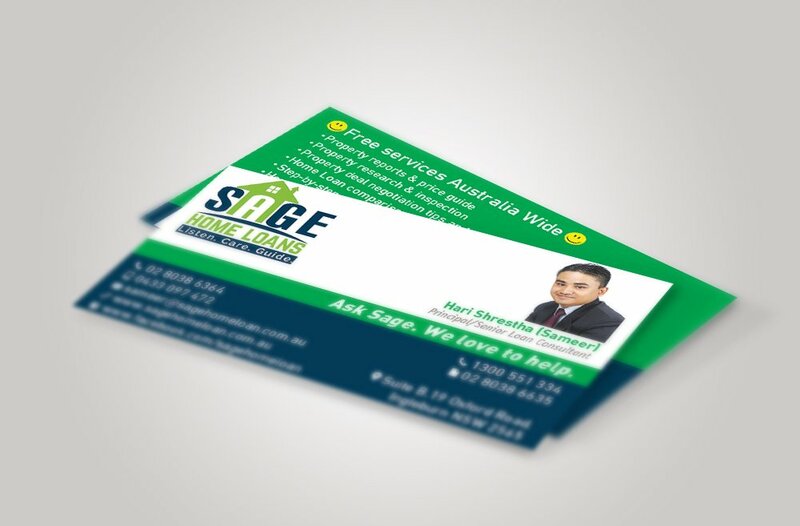 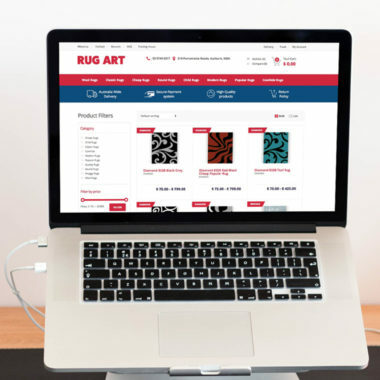 Keen to Design has been involved in style guide layout, logo design, business card design, advertising material design, responsive website design and social media banner design. 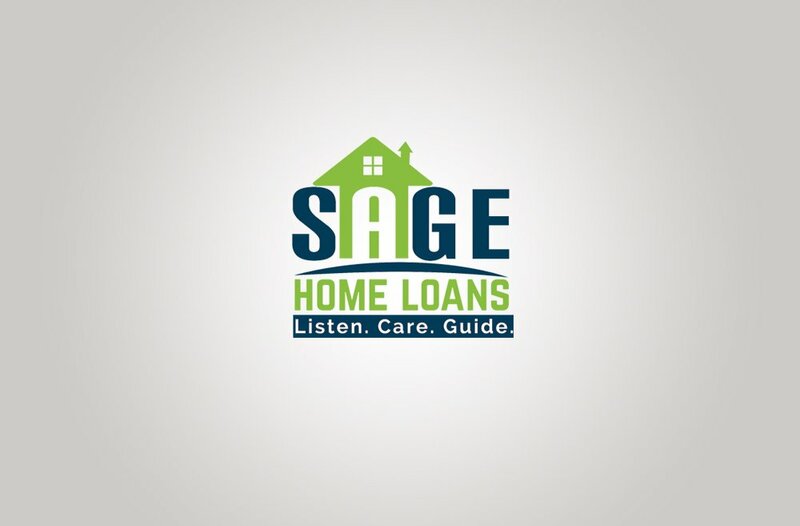 We delivered various logo concepts, and finally, one of them being selected. 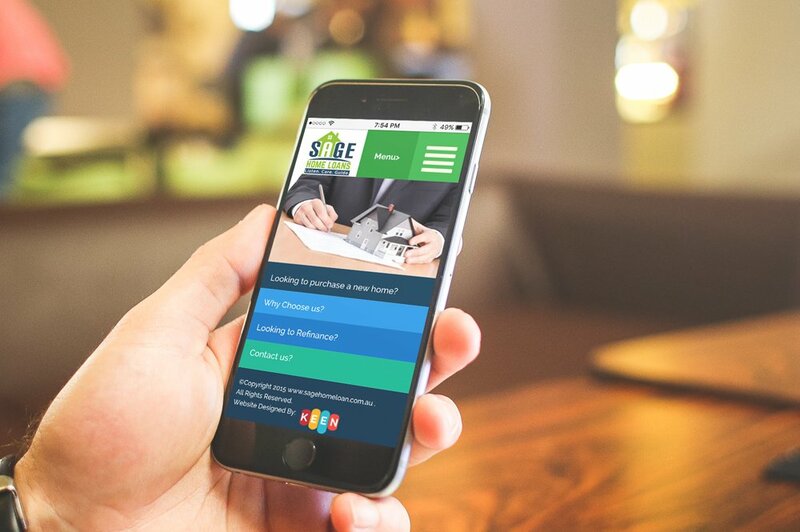 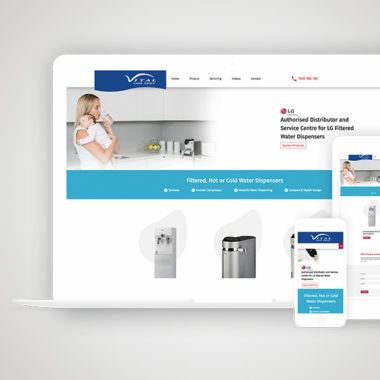 After a series of discussions, our team of web designers decided on giving the sage website a corporate look yet making it more attractive aesthetically. 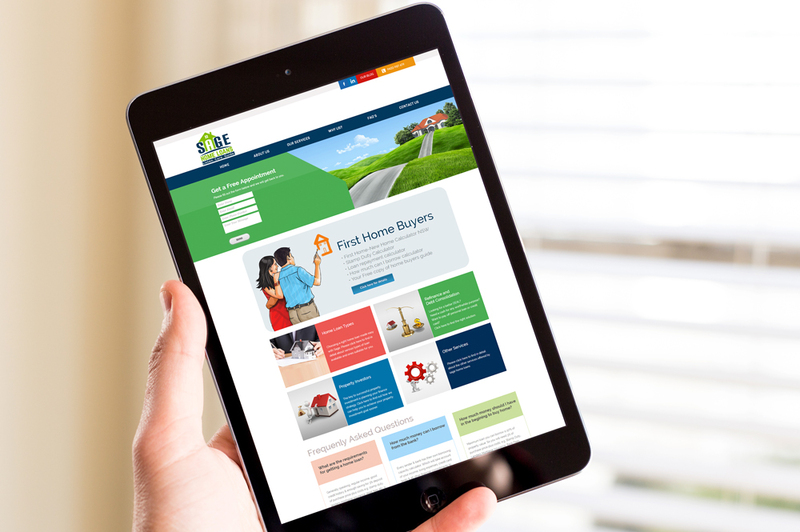 One of us came up with the idea of keeping the image in a home structure along with a green background for the main page of the website. 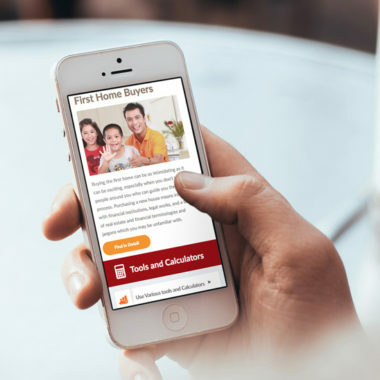 The website was supposed to focus more on information, calculators but we believed that the look of the site is equally important. 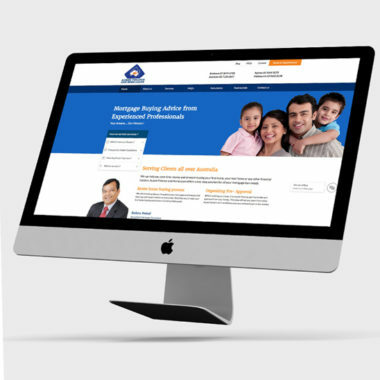 Today the website is a hallmark or precise colour blending.